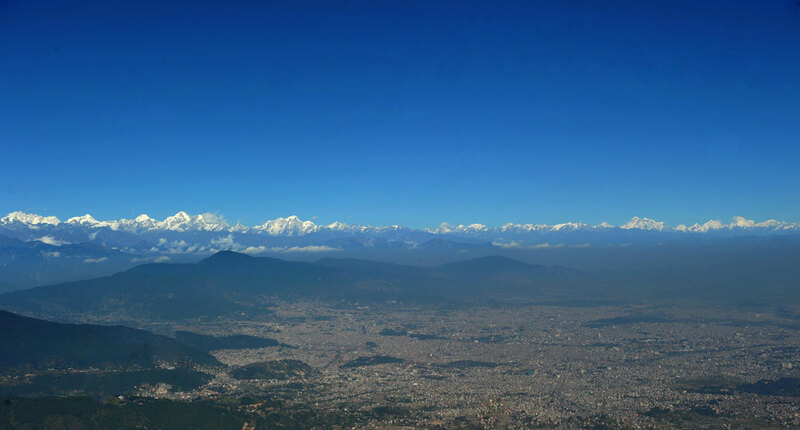 KATHMANDU, Nov 14: Chandragiri Hill provides some truly spectacular and phenomenal views of Kathmandu Valley and Himalayan ranges from its top. From Chandragiri, the panoramic view of soaring hills and lavishing view is no less than a heaven. 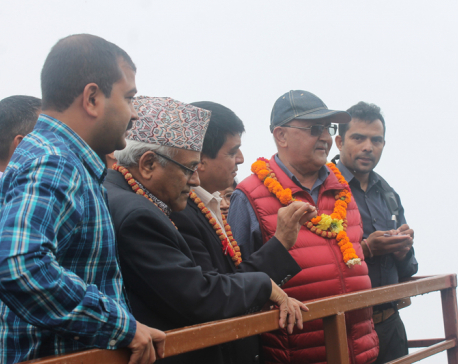 It is said that late King Prithivi Narayan Shah, who was on a mission to unify Nepal divided in 22 and 24 states, was mesmerized by the beauty of Kathmandu Valley seen from Chandragiri. He, then was motivated to capture the Valley. As per the Hindu mythology, Chandragiri is believed to be the place where Sati Devi’s forehead fell off her body while a grief-stricken Lord Shiva was wandering aimlessly around the earth carrying her dead body in his shoulders for immolation. There are holy scripts of Lord Mahadev’s origin in Bhaleshwor Temple. ‘Bhale’ means forehead in Sanskrit language. Chandragiri is considered as a profoundly holy and abundantly beautiful hill. Below are the pictures captured by Republica Online’s photojournalist Keshav Thoker.